> Inspirational | Non-Fiction | Religious > On Which Side of the Road Do the Flowers Grow? 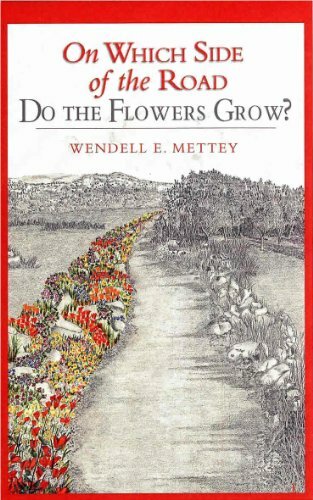 Reverend Wendell E. Mettey,Founder and President of Matthew 25: Ministries, tells the story of his many years of pastoring an endearingly imperfect inner-city church in On Which Side of the Road Do the Flowers Grow? On Which Side of the Road Do the Flowers Grow? is a collection of gentle, loving, humorous, often touching portrayals of the unique and colorful individuals who comprised Reverend Mettey's congregation during his early years of ministering.